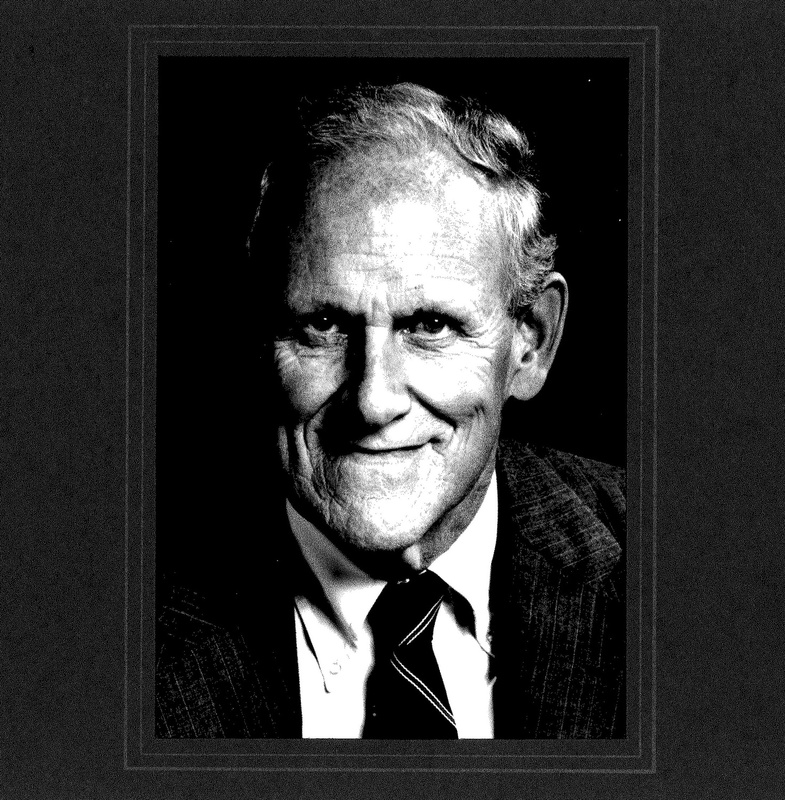 George Putnam Jr. ’49, Harvard University’s 27th Treasurer and a former member of the Board of Overseers, died on March 25 at the age of 92. The great nephew of former University President Abbott Lawrence Lowell, Putnam created the Harvard Management Company — the firm that oversees the University’s multi-billion dollar endowment — and served as its first leader, which greatly influenced how universities manage their endowments. Putnam served as Treasurer for 11 years, beginning in 1973 and stepping down in 1984. Putnam holds three degrees from Harvard, earning his bachelor’s degree in biology from the College in 1949, an MBA from the Business School in 1951, and an honorary degree in 1985. He also served as chairman of Putnam Investments, a Boston investment firm founded in 1937 by his namesake father. Putnam retired in 2001 after 50 years at the business, having managed each of the company’s mutual funds. Putnam served on a variety of boards including that of Wellesley College, Massachusetts General Hospital, and the Museum of Fine Arts. His son, George Putnam III ’73, said his father's dedication to Harvard extended far beyond his years as a student at the College and Business School. Putnam Jr. served on the search committee for the job he eventually landed — University Treasurer. Compared to his predecessors, Putnam was the first treasurer to devote most of his time to the job — previous treasurers held full-time jobs as financiers in addition to their role as University Treasurer. “It has been a short but stimulating twenty-five years — and it has been a lot of fun,” Putnam wrote. “Everything he did, he did with a huge amount of energy,” Putnam III added. Putnam Jr. is survived by his son, his wife Nancy B.B. Putnam, his two daughters — Bambi Putnam and Susan W. Peck, his 10 grandchildren, and three great grandchildren. In his 1974 anniversary report, Putnam said he was “grateful” for experiences both in his personal and professional life. “As I look back I am very grateful for the opportunity to work in a field which provided a valuable service to people and institutions large and small and the opportunity to serve and learn from a variety of fine institutions of learning and healing,” Putnam wrote. “I am particularly grateful for a wonderful wife who continues to make it all possible — and fun — and for three fine children who have given us both great pleasure,” he added.